Cyndi Washburn is an award-winning folk singer-songwriter who lives in New York. Her music is honest and beautiful, peppered with heartbreak and even a little humor. She has been compared to Joni Mitchell and has been called a "modern day Joan Baez." She has performed throughout the United States and most recently performed at several iconic New York City venues, including The Bitter End. She has recorded her debut EP in Nashville with some of the city’s finest musicians. In 2016, she won Best Folk Artist at the Womenincharg3 Music Awards in Atlanta. She has since secured 2017 and 2018 Josie Music Award nominations. She has been featured on the worldwide podcast INDI Music News, AVA Live Radio, and the Hootenanny Cafe. 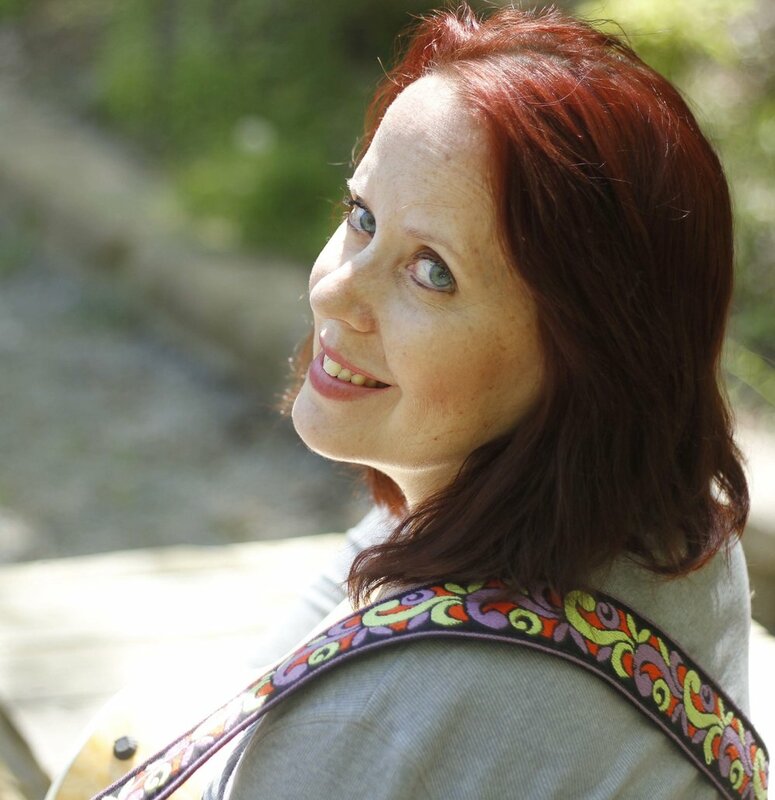 Cyndi is also honored to be a Sponsored Artist of Journey Instruments, a world-renowned company specializing in collapsible travel guitars.